ECS emailed me and asked that I write a review. Like my momma said, be careful what you ask for. I'm still waiting on my parts, now more than a month. It took them nearly a month to even send it out. The order was placed in early August. ECS sent it through the US mail and they refuse to deliver it. Still waiting on the return so I can get a refund and go somewhere else. Not only were there issues with delivery, the website has issues too that the CS reps seem to easily dismiss. Little things like poor or no descriptions for items, no pictures to compare, poor keywords so that many items only come up if you know the original part number, etc. Lots of little glitches and it gets annoying to look it up on one site, then compare on ECS. I won't be getting my parts before the car is put up for the rainy season. Please take a hard look at yourself ECS. So...my order is still MIA and my account was charged ages ago. Customer service, how does it work? Hey Propchef please PM me you order number and I will look into what is going on. It was (hopefully) reshipped yesterday. We'll see if it gets here. Regarding the "free" shipping with ECS. My order qualified, I wasn't in a hurry (but fully expected it to take less than a month. It's well over two now) so I opted for that method. This method uses a variety of carriers with the last leg dumped on the US Mail. Postal workers hate this and in my area refuse to deliver anything larger than a letter or magazine. They literally told me "we don't have to, so we won't." So you see "free" isn't any good if it doesn't get there. Hopefully, my parts will be here soon. And then there's the matter of the website and how I have to look up part numbers on another site then come back to ECS because your descriptions and search functions are rather neglected and archaic. Try searching your own site for body trim pieces for an e36. You have different terms for the same items and no descriptions. Place an order yesterday on a Milltek Exhaust they took care of me should receive early next week. I will review after I install. Sadly at this point those are not happening for BMW. 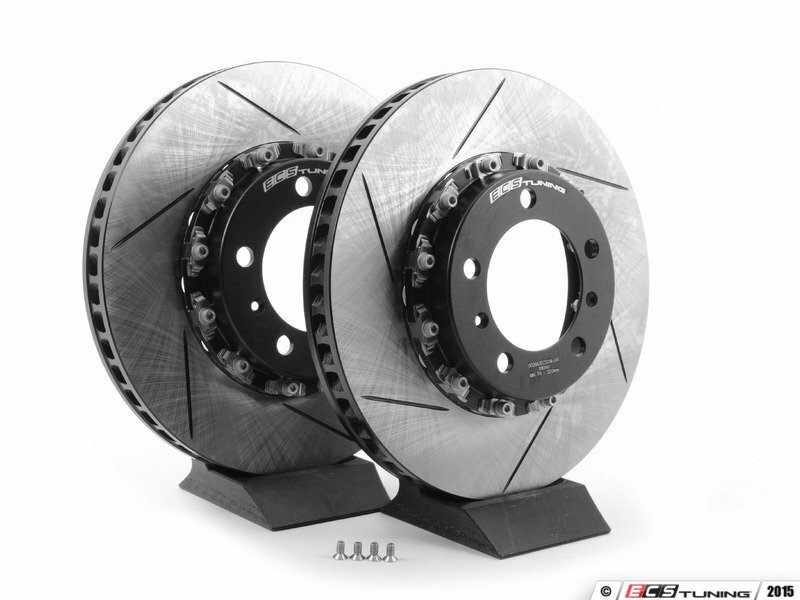 I like you wish we had slotted only E46 M (and E39 M, and E60 M) rotors. Awesome can't wait to hear your review (and maybe a sound clip). 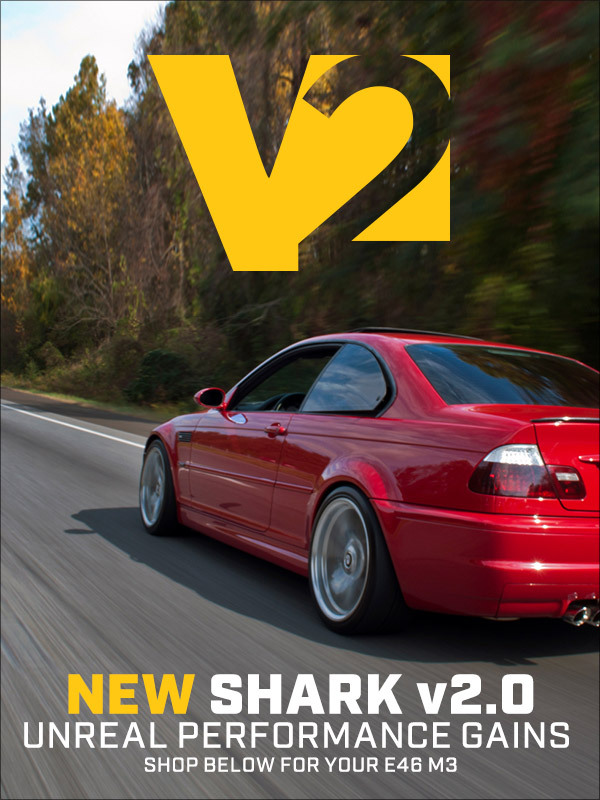 This tune gives your M3 more power over Turner' previous Shark Tune. This newest M3 performance software was developed on the dyno to create maximum power and torque using premium 91 octane fuel and revising the torque limiters in the ECU, although even more power is to be had using 93 octane fuel. The software makes changes to the ECU's maps and algorithms for fuel injection, ignition timing, VANOS and camshaft movement, and transitional fueling. 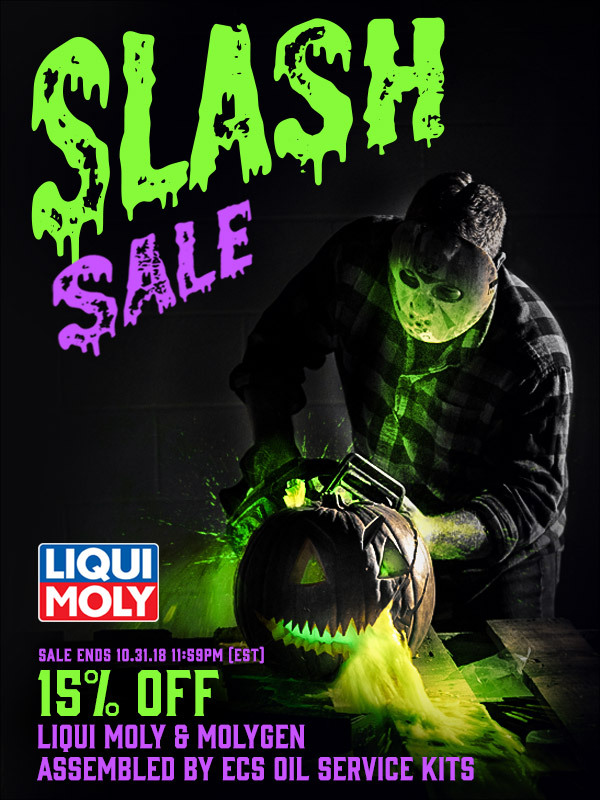 Today October 31st, 2018 SAVE 15% on Liqui-Moly!! All times are GMT. The time now is 04:01:00 AM.